Who brought U7 to Siberia??? 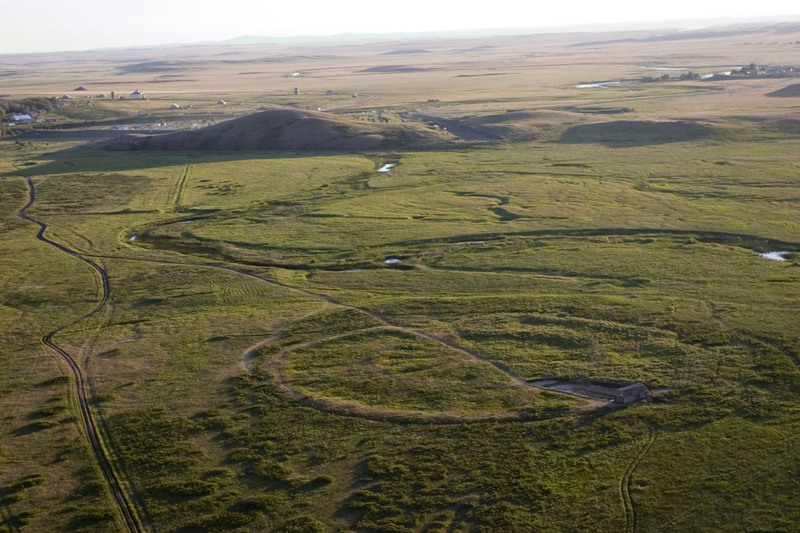 Probably Scythians or a similar Iron Age group. Hopefully the upcoming papers will clear away the smoke and we’ll see blue sky. Not sure that they will. We might have to wait longer for a definitive answer. But it won’t matter much, if, for instance, we see more samples from Maykop, Kura-Araxes and Chalcolithic Iran and surrounds, and the uniparental markers still look wrong, with all sorts of weird stuff, like M and U7, that is found in the ancient Caucasians and Iranians, but missing in Yamnaya and close relatives. At the same time, if Mesolithic, Neolithic and Eneolithic steppe samples show R1b-M269, R1b-L51 and R1b-Z2103, then it’ll be practically over, without it being said outright. „On a lighter note: R and R1 is rooted in South Asia” There is literally an ancient genome sequence with a pre-split R* haplotyoe from a location far from South Asia >20,000 years ago. 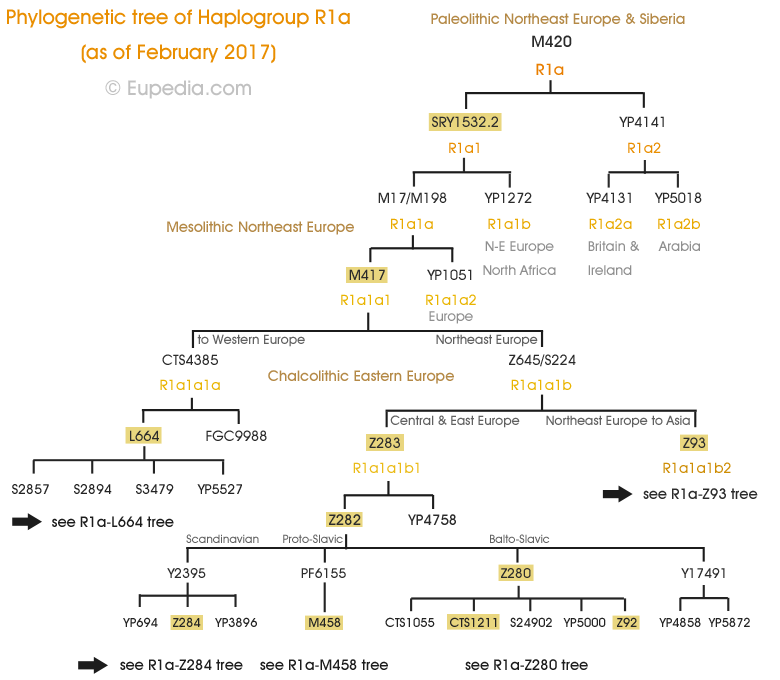 Haplogroup U7 is considered a West Eurasian-specific mtDNA haplogroup, believed to have originated in the Black Sea area approximately 30,000-years-ago. In modern populations, U7 occurs at low frequency in the Caucasus, the western Siberian tribes, West Asia (about 4% in the Near East, while peaking with 10% in Iranians), South Asia (about 12% in Gujarat, the westernmost state of India, while for the whole of India its frequency stays around 2%, and 5% in Pakistan), and the Vedda people of Sri Lanka where it reaches it highest frequency of 13.33% (subclade U7a). 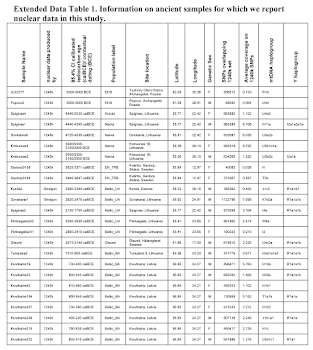 One third of the West Eurasian-specific mtDNAs found in India are in haplogroups U7, R2 and W. It is speculated that large-scale immigration carried these mitochondrial haplogroups into India. The U7 subclades are: U7a (with deep-subclades U7a1, U7a2, U7a2a, U7a2b) and U7b. Genetic analysis of individuals associated with the Late Hallstatt culture from Baden-Württemberg Germany considered to be examples of Iron Age „princely burials” included haplogroup U7. Haplogroup U7 was reported to have been found in 1200-year-old human remains (dating to around 834), in a woman believed to be from a royal clan who was buried with the Viking Oseberg Ship in Norway. Haplogroup U7 was found in 1000-year-old human remains (dating to around AD 1000-1250) in a Christian cemetery is Kongemarken Denmark. However, U7 is rare among present-day ethnic Scandinavians.